DUBAI, 11th July, 2018 (WAM) -- Emirates Central Cooling Systems Corporation, Empower, has announced that it recently settled the half-yearly loan instalment of AED175 million, ahead of schedule. This loan forms part of the syndicated loan facility from a consortium of international and local banks and financial institutions, with Emirates NBD being the facility agent. Ahmad bin Shafar, CEO of Empower, said, "Empower has adopted the strategy of investing in plants and network infrastructure driven by actual demand and has been extremely cautious in its investments. This has ensured sustainable growth of the company and has resulted in the consistent financial performance of the company. As a result, Empower has always settled its obligations as per the timelines or ahead, which has been well-acknowledged by banks who, in turn, value their investments in our business. "District Cooling being a utility business with long-term and stable cash flows significantly reduces financing risks for banks and financial institutions and we have witnessed increased confidence of banks and financial institutions in financing the UAE’s district cooling industry, notably Empower. "We will continuously invest in further building our infrastructure and network to cater to the increasing demand for district cooling in Dubai. 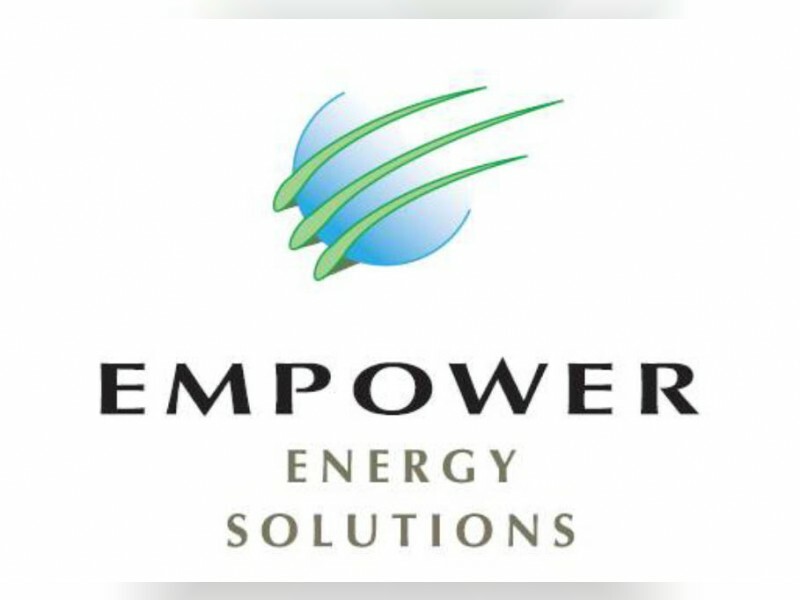 Empower is currently working on expanding its capacity in various projects such as Jumeirah Village South, International Media Production Zone, Business Bay, Dubai International Financial Centre, Dubai Land and other projects. Empower has significant capital expenditure for the new projects, which would be funded through the mix of debt and internal accruals. "Out of the total loan portfolio of approximately AED2.6 billion, Empower has already settled AED2 billion, which demonstrates the robustness and sustainability of Empower’s business model and effectiveness of its financial strategy."